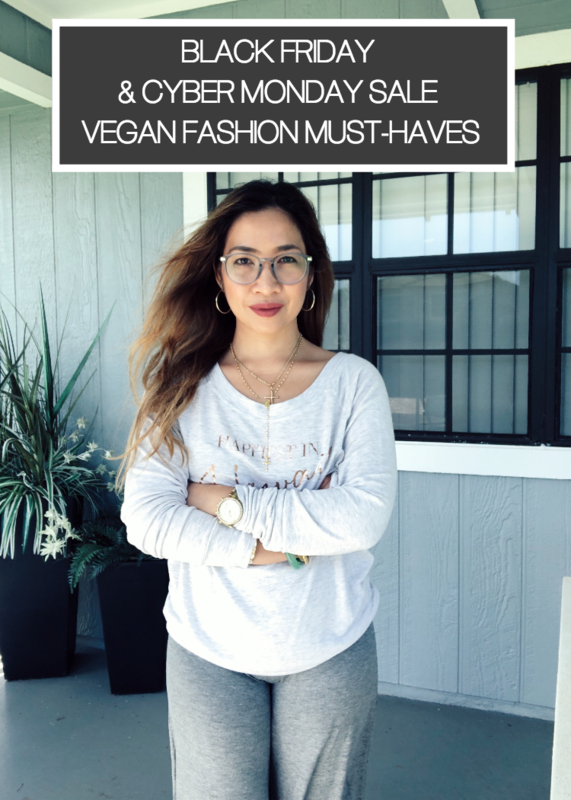 Vegan fashion is here to stay. Are you ready for the most anticipated holiday deals of the year? 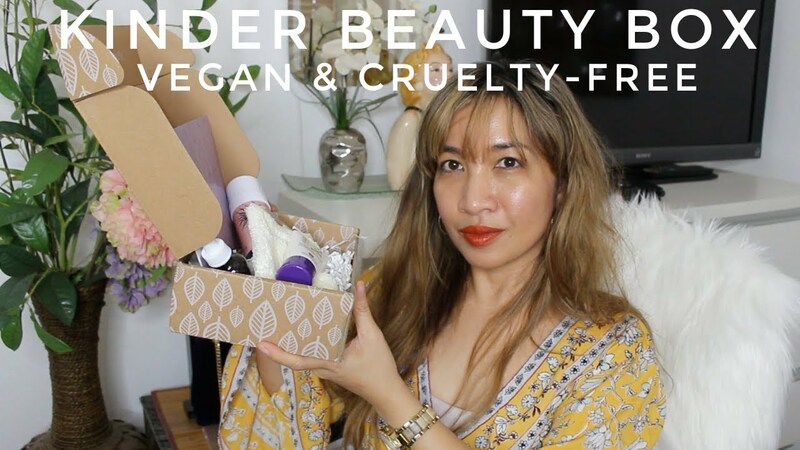 Shop vegan and cruelty-free, update your wardrobe, get Instagram-ready with my carefully curated fashion finds! Kindstyle 30% off entire purchase with code SALE30. 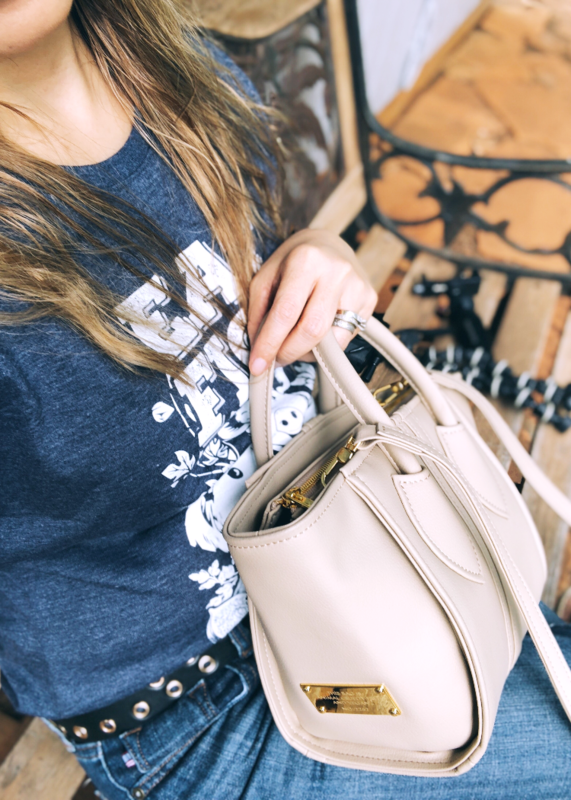 You may remember my Alexandra K vegan handbag unboxing blog posts and videos. To those unfamiliar, Alexandra K is a designer brand that use innovative materials i.e made from apple peels and silicone. All their handbags are made in Poland. Each of the bags come with 2-year warranty. Kindstyle is an online retailer based in the US. I tell you, their shipping is mighty fast! This sale is too good of a deal so I purchased not one but…. to be revealed in the next video (keep your eyes peeled!). 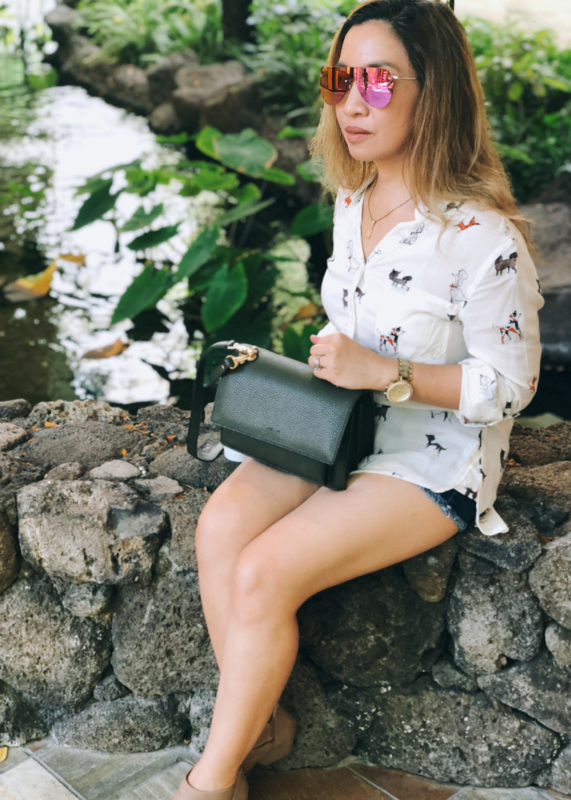 Angela Roi keeps it chic and simple as always. 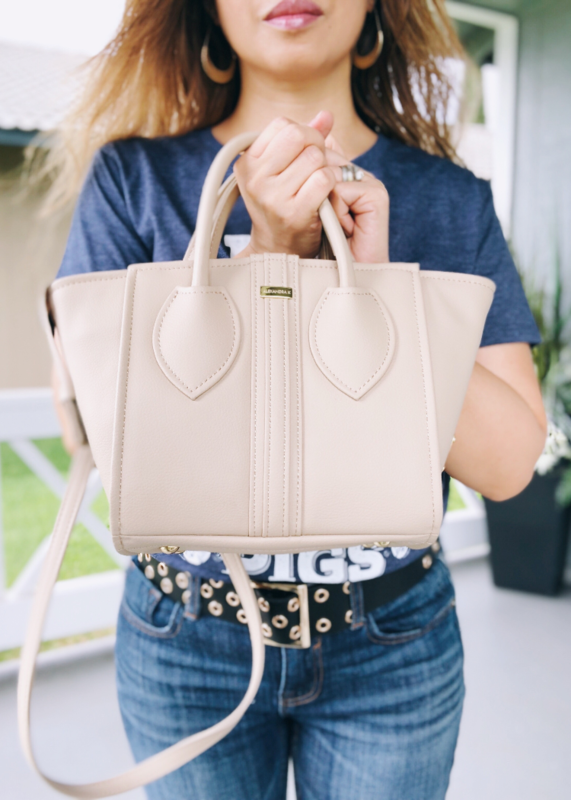 For any handbag purchase, get the Aisha keychain free with code LoveAnimals2018. Plus 10% of the value will be donated to the Wild Nature Institute. 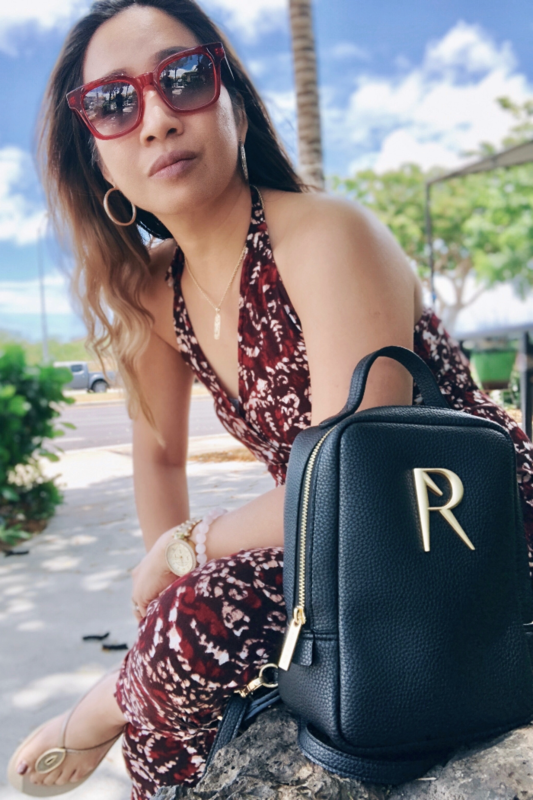 I’ve done several Angela Roi handbag reviews on my Youtube channel, some of my all-time favorites are the mini Cher tote, mini backpack, Grace crossbody. I’ll be doing an updated collection by year-end since I have added few more styles but for starters, please watch my original collection. 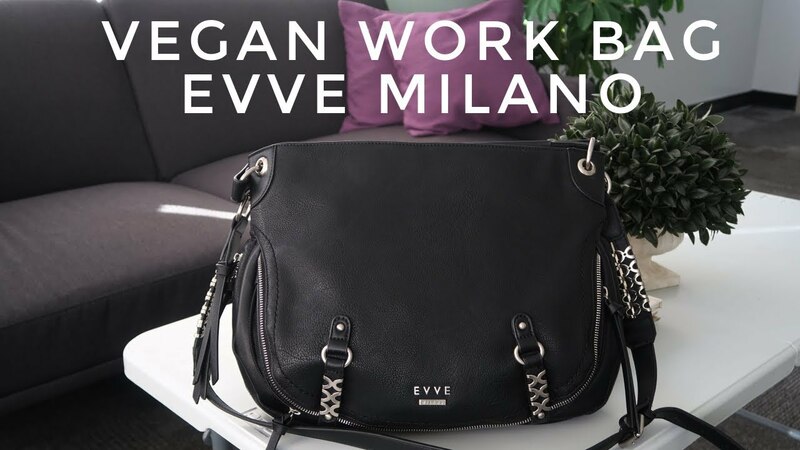 And don’t forget to check out these vegan bag retailers with amazing discounts! Veggani has 50% off sitewide sale. The Maya Mini I reviewed months ago is one of the items on sale, had I known, I could’ve waited. You can watch my review here. 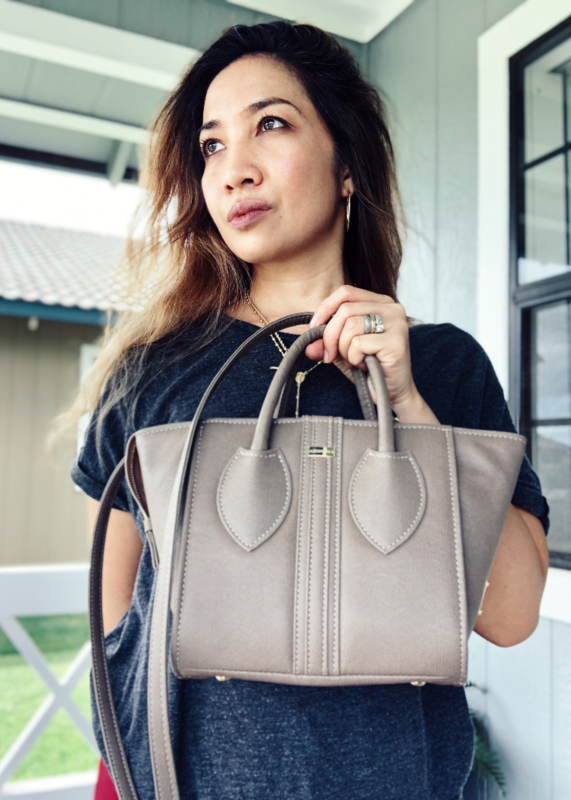 Other vegan bags on my radar up to 60 % off at Nordstrom! 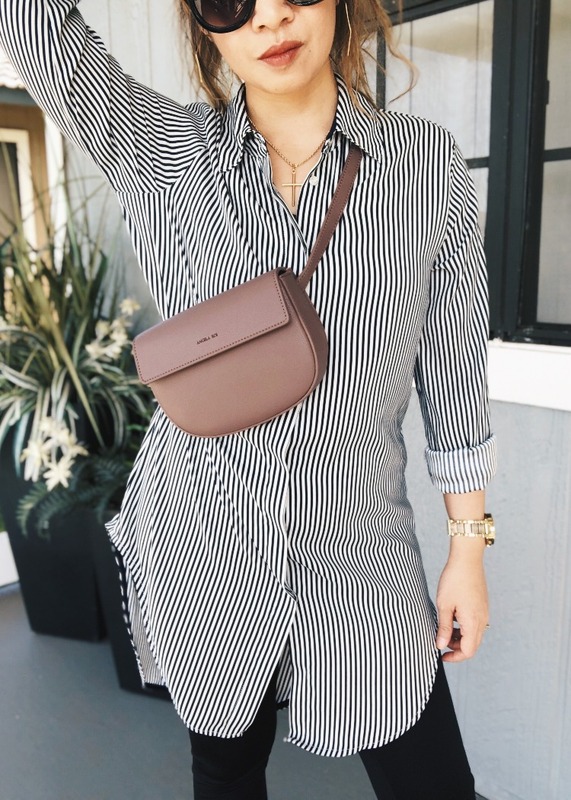 These items are on sale up to 60% off at Nordstrom! Spanx Faux Leather Leggings. Stylish and controls/shapes tummy area. What more can you ask for? BlankNYC Moto Faux Leather Jacket with Removable Hood. Really edgy! 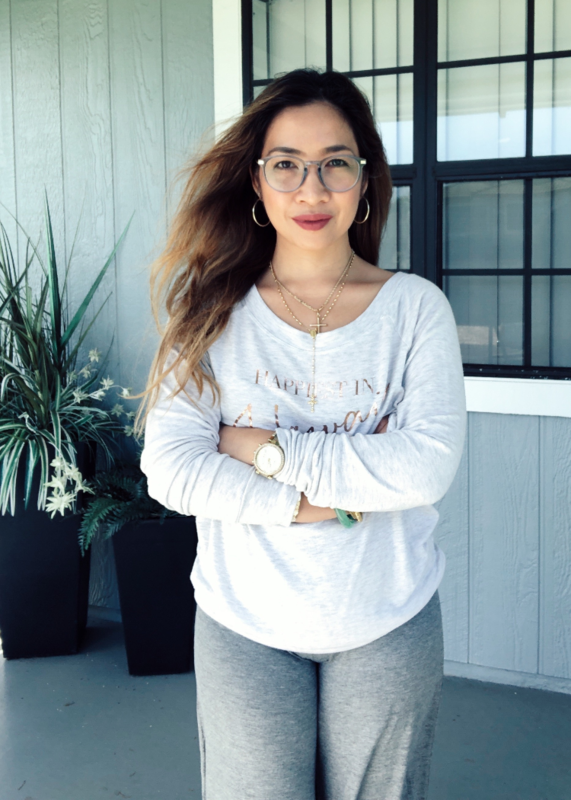 Zella Live In High Waist Leggings. Comfortable to wear at the gym/ home gym. Lulus Lace Cocktail Dress. This is a nice twist to LBD. With the holiday parties, wear something that’s elegant. Paige High Waist Skinny Jeans. Currently 40% off! Barefoot Dreams Wrap Cardigan. Currently 33% off! Madewell Cotton V Neck Tees. Currently 25% off. I love a good quality cotton shirt like this. Other retailers with great deals on clothes! Nasty Gal 60% off sitewide. Love these styles! Bloomingdales up to 40% off on select styles! Now let’s go to shoes, my other weakness (read: are your shoes vegan?). Here are my recommendations! Will’s Vegan Shoes Oxford Brouge. 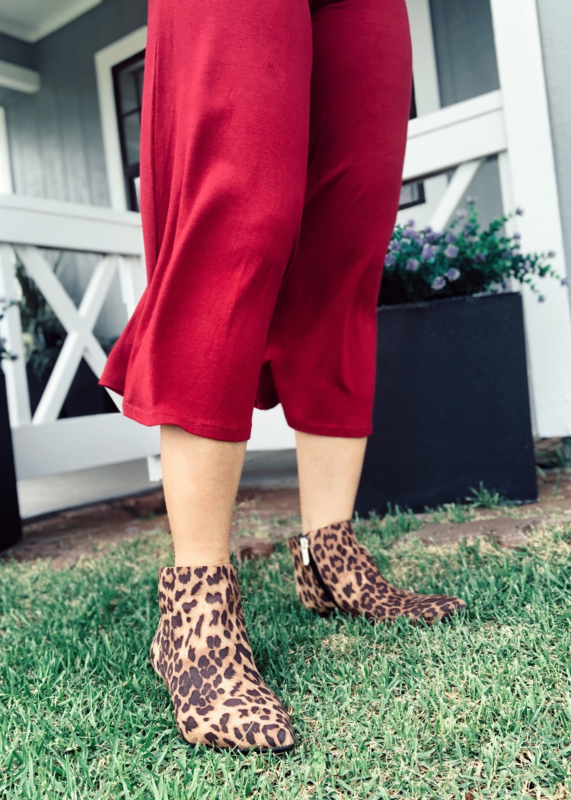 I’ve been wearing these daily for the past week, they go with everything, especially my go-to-look at the moment, cotton tee and gauchos. 20% off entire purchase via Vegan Chic with code THANKSGIVING2018. 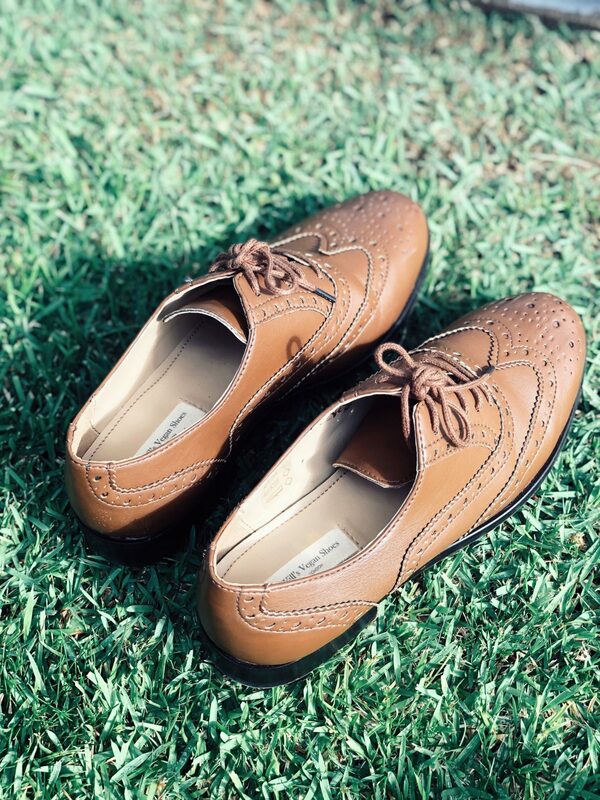 I snagged this pair of Oxfords from Beyond Skin which happened to be sale on sale! Nordstrom Rack is having surprise deals beginning 11/19 to to 11/26! Each day is a new reveal so better bookmark them now. That’s where I shopped all my fancy faux snakeskin shoes including this blue western ankle boots . 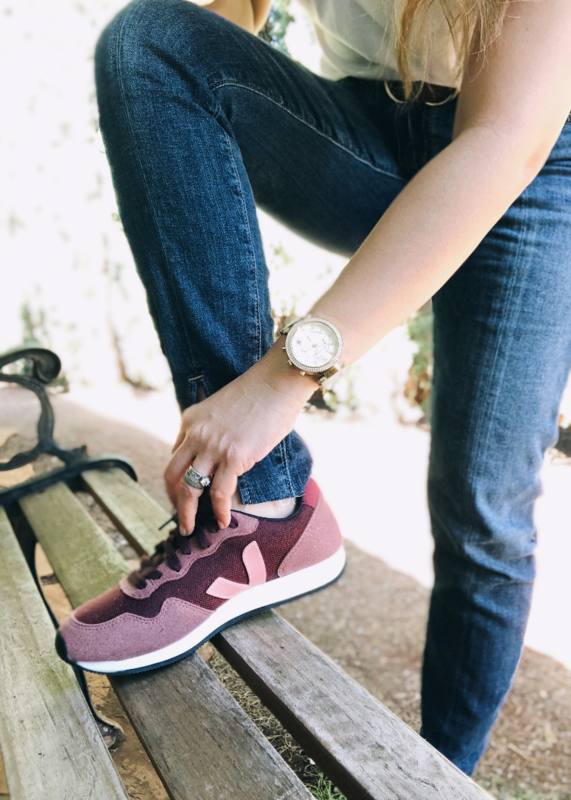 Here are some shoes I own and fancy on! I will continue to update this list as I receive more notice so please bookmark and pin for your reference! I would really love to get the vega shoes. I’ve looked them up but they will still be a bit out of my price range right now. So maybe sometime bext year. And I agree that the KindStyle store ships SUPER fast! 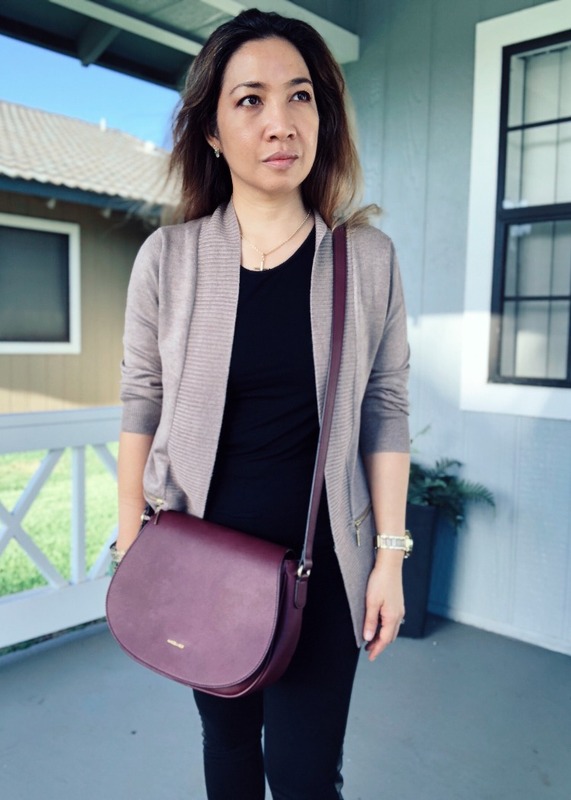 I was so happy with my wristlet! Thank you for sharing that store with us! Awesome! Good you liked the wristlet. Yes, they ship fast and this sale they have made me cray cray, haha! My package is on its way to me! 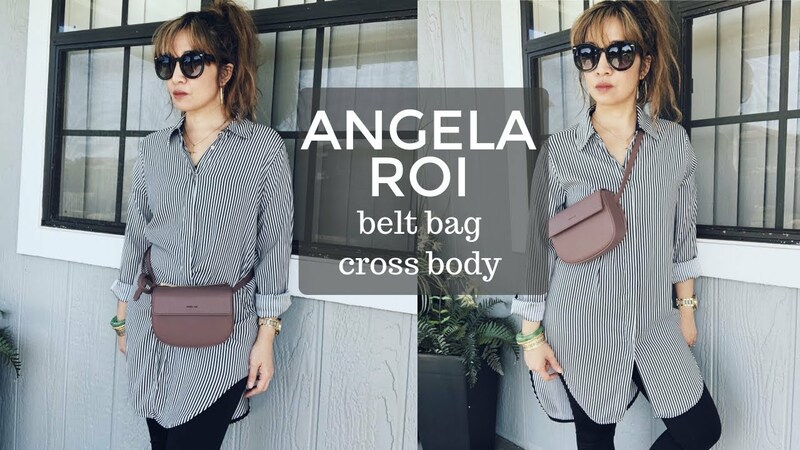 That Angela Roi bag is gorgeous! I love the color, size and shape! 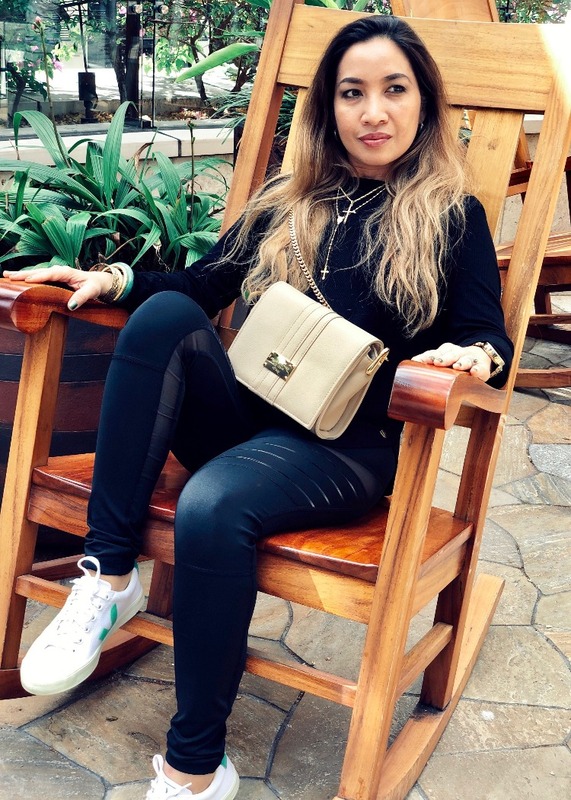 Which one of her bags? That first Kendra Scott necklace is just my style. While that’s a great round up! I am most interested in the Swavorski crystal discount….yes!!!! I LOVE Swarovski!!! I’ve been collecting the annual ornaments since 1996 or so. What a great vegan round up – I’m going to share with some friends! Thanks Krystal. I love Swarovski too! I literally want every single one of those purses! You have such a good eye for them! It’s always so helpful to see all the sales in one spot! In love with that swan necklace! All of the cute bags! They had a great Kendra Scott sale on Hautelook on Thxgiving. I didn’t see it until almost everything was sold out. but dang, there was a few things I would have liked.